New figures from the New Policy Institute have revealed that 5,000 homes in Erith and Thamesmead are entitled to some form of assistance with their fuel bills. 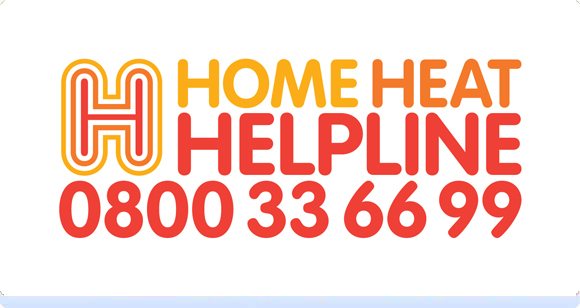 Teresa is urging people on low incomes to get in touch with the Home Heat Helpline to get free independent advice on how to get help with their gas and electricity bills as well as other help such as grants for insulation or a new boiler. The help on offer is worth an average of £250 per household. “I know a lot of people start worrying about the cost of keeping their home warm as we head into Christmas. 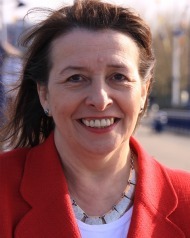 I want people to know there is financial support available for people on low incomes – new figures suggest around 5,000 households in Erith and Thamesmead will be eligible. 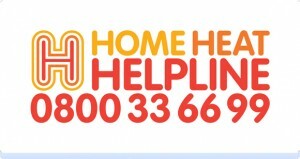 The number for the Home Heat Helpline is 0800 33 66 99 or people can visit www.homeheathelpline.org.uk to access advice and other help.